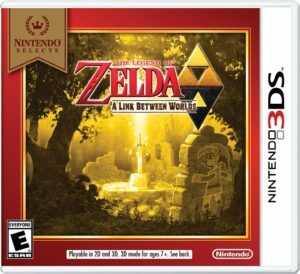 Home Features	Nintendo Reports Extraordinary 3DS System Sales for December & Announces 3 More Nintendo Select Games. Although the 3DS will eventually be a thing of the past as Nintendo continues to develop more and more for their new Switch console, a recent announcement proves that the handheld still has some life left in it yet. According to the latest statistics from the NPD Group, December was the best sales month for the handheld since December 2014. Nintendo claims that a big factor in last month’s sales was the wide variety of systems they had to offer. 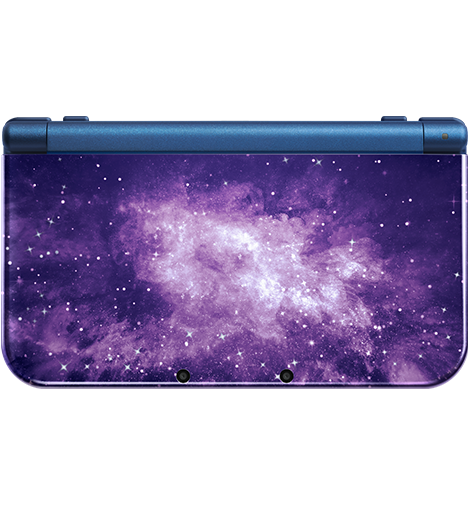 From the “Galaxy” to the “Samus Edition,” in total, 750,000 units of their handheld hardware sold just last month. 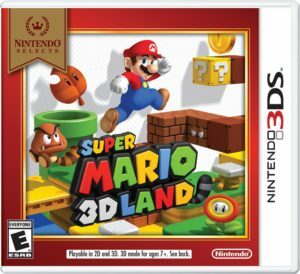 It was also reported that December’s sales were enough to push “the 3DS family of systems” over the 21 million threshold of units sold in the U.S.
One would guess that the huge amount of 3DS games released in 2017, especially over the holiday season, was also a motivating factor for sales. And, why not? With games like Monster Hunter Stories, Layton’s Mystery Journey, Apollo Justice: Ace Attorney, Metroid: Samus Returns & Pokémon Ultra Sun & Moon releasing, who could resist? Also announced by Nintendo this week are 3 additions to the Nintendo Select line-up. 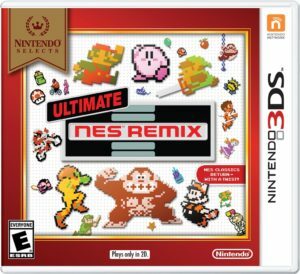 As usual, these are previously released games which have sold extremely well, will be reprinted with a “Select” cover, and retail for $19.99. Pre-orders for these are currently available at Amazon. These games will hit store shelves on February 5th.